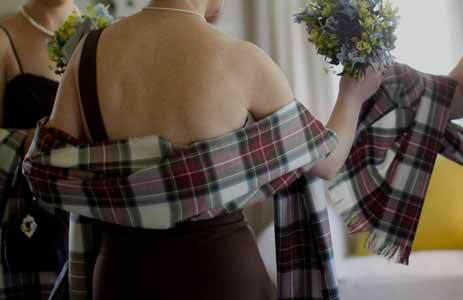 USA Kilts offers custom-fit kilts for the ladies at reasonable prices so you can dress up for a special event, or just a night on the town. Our “mini kilts” (don’t let the name fool you, you can order a custom length!) come in both PV and tartan wool, direct from the UK. We also make traditional formal kilted skirts (calf- to ankle-length). Accessories include tartan sashes, silver pewter Celtic brooches, tartan shawls, scarves and more! 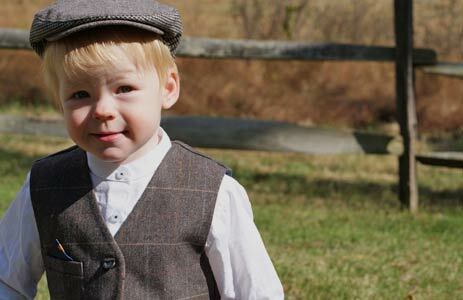 You can even dress up the wee ones for any special occasion with our kid kilts -- baby through pre-teen sizes.